The “long nineteenth century” encompasses what has been described by some authors as “newspaper civilization”. 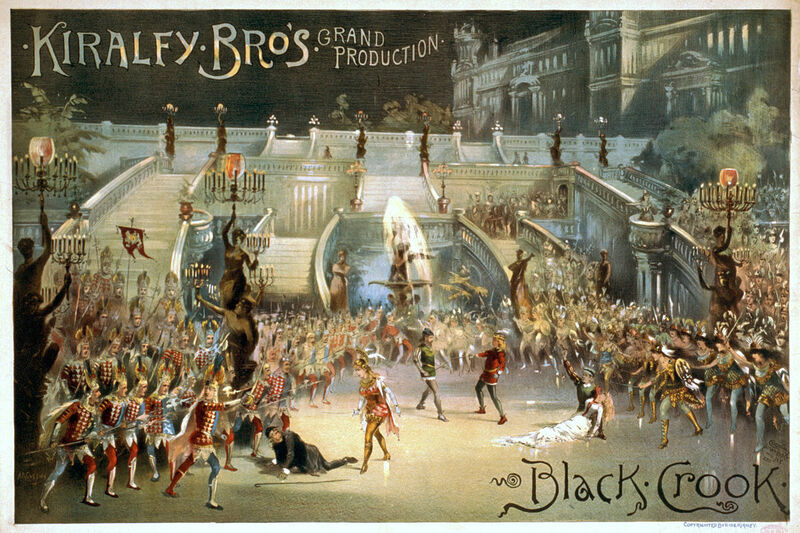 Music was fundamental for many men and women who lived during that century. Not surprisingly, at this time, music was a common theme in the press. 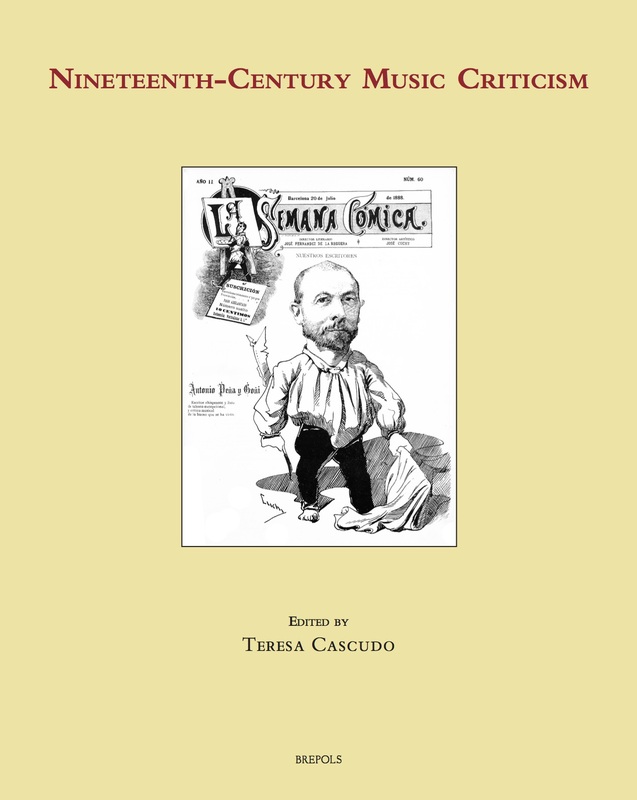 On the one hand, news, chronicles and criticism played a central part in the musical market, since the success of that market was predicated on the dissemination of information about performers, musical events and new repertoires. On the other hand, as we have observed, the prominence of music opened the door to new types of critical reflection in longer essays. Writings about music in those years were the result of artistic aspirations and preferences; the same writings also present evidence of prejudices and modes of perception marked by specific ideological issues. This volume collects twenty-two articles that address these issues, focusing on case studies in Europe and America. 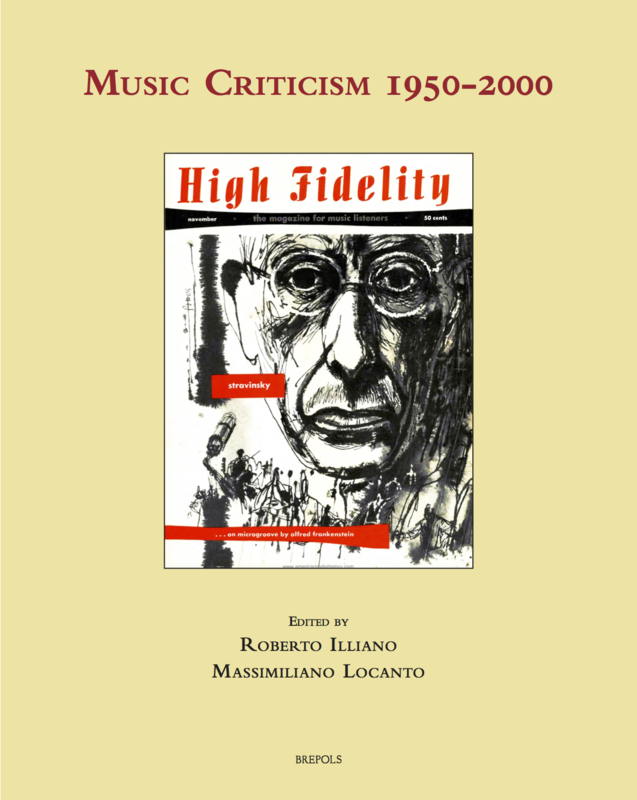 The collection reflects the growing importance of music criticism in particular and the press in general as objects of study for contemporary musicology.